Find a vacation home to rent in Sokndal Municipality from our list of vacation rental properties. Campaya has over 11 vacation homes available in Sokndal Municipality, which give you the possibility to locate a unique accommodation in Sokndal Municipality which completes your check-list in search for the perfect self catering vacation apartments in Sokndal Municipality or vacation villas in Sokndal Municipality. A great holiday house with a nice and peaceful location on a hill with a panoramic view of the sea. The sea offers very good fishing and bathing opportunities. A nice holiday house with a great location, only 100 meters from the river Sokno. For those who want to try their fishing luck there are good fishing opportunities at Sogndalstrand. Welcome to this nice holiday apartment with a great location by the water. From the terrace you have a beautiful view of the fjord. Cosy small holiday apartment in the basement in a nice holiday home by Buholmen. The upper floor of the house is also available for rent. Welcome to an old, but well maintained holiday house beautifully placed just a cople of hundred metres from the sea. 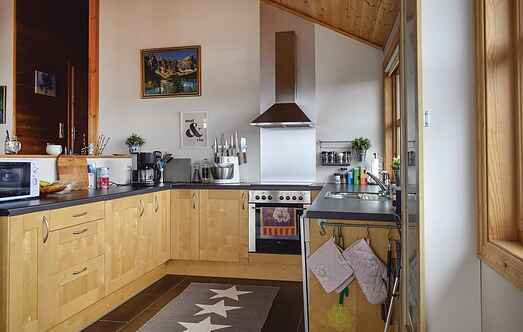 Welcome to this well-kept, pretty and roomy vacation home in a prime location with view over the nearby North Sea. Spend your holiday in this incredibly nice apartment on the basement floor of the property, where the owners live. This classic holiday home is located on a large, sunny plot with a beautiful view of the sea and the archipelago. Great holiday apartment located 50 meters from the river Sokno. There are very good fishing opportunities at Sogndalstrand and swimming possibilities in the river. This lovely cottage is situated in a wonderfully peaceful location on a hill, with panoramic views of the lake, where you can go swimming and fishing.